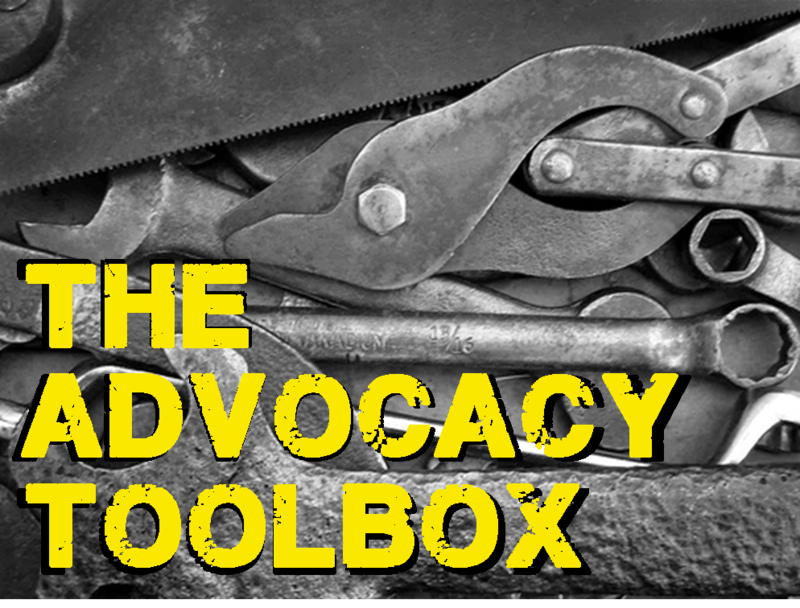 Is everyone ready to add to their Advocacy Toolbox? Your tools should help you advocate for yourself, your library, or simply increase your knowledge on a topic. This one should definitely go to the top of your toolbox. Have you all been to this website? GO IMMEDIATELY! Right now. The site Everyday Advocacy is an initiative from the Association for Library Service to Children all about advocacy! It started a year ago and the amount of resources on the site is outrageous. This initiative was started to help youth librarians be more informed about advocacy and its potential in their profession. If you’re looking to become more involved in advocacy and you’re just not sure where to start then this website is made for you. It explains the different types of advocacy, how you can realistically become an advocate, and gives some really great information about how to best share your message. There’s even a whole page dedicated to using statistics effectively! Check out this website if you’re looking for extremely useful advice, or if you are simply trying become more familiar with advocacy in general. Welcome to the first “Advocacy Toolbox” post. 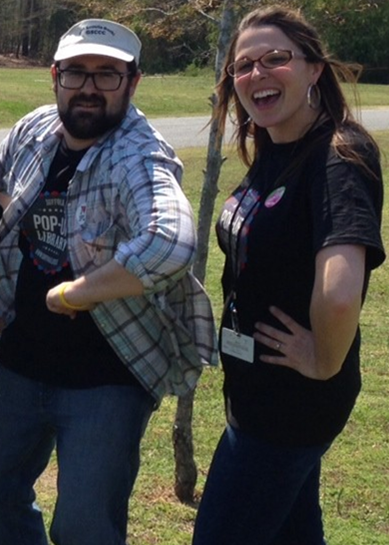 There are amazing things happening right now in the land of research and advocacy. We know it can be hard to keep up with everything though! These posts will highlight an item to add to your own advocacy toolbox. Your tools should help you advocate for yourself, your library, or simply increase your knowledge of a topic. If you want more detailed information about the topic just click through to the linked article. Simply reading text on a page is not enough to support early literacy. Readers must show enthusiasm and ask open-ended questions for children to gain skills. Parents and teachers often need coaching about how to ask questions as they read to a group. When teachers asked open-ended questions and focused on describing how words related to the child’s life, the children’s vocabulary grew more than when a teacher simply read a book. So what does this mean for you? All of the “strategies” they are teaching the parents and teachers are things we do in storytime! We model for our parents and show them great books every week. This is a great article to share with managers, directors, or coworkers who don’t quite understand why storytimes are so important to a community. 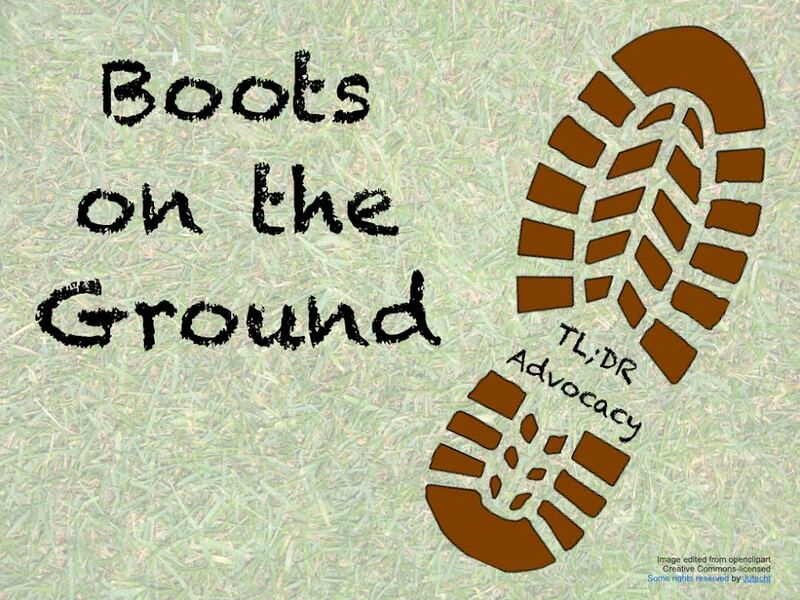 Welcome to the first ever Storytime Underground “TL;DR Advocacy” post. We know that you are doing amazing things in your library and community. We want to know about it but no one has time to read every single detail of your life. TL;DR is a fancy way of saying “Too Long;Didn’t Read”. Tell us your advocacy story in 149 words or less and we’ll put it up for the world to see. This is a great opportunity to refine your next elevator pitch, and to inspire others to step up their advocacy game. It can be a huge movement (Storytime Underground) or something small (the post below), we want to hear them all! Today’s Boots on the Ground post comes from Brooke Rasche, who is a joint chief of Storytime Underground and works at La Crosse Public Library. This winter, our library began providing a field trip adventure for kindergartners. We call them our Library Sneakers! While we are talking to the children we stress that this is THEIR library. We tell them throughout the tour how we want them to visit us often, because this is their library and they share it with the entire community. We provide an incentive for them to return by offering a tote bag for their first visit back. The best results we have seen from these tours are the parents that come into the library with their children for the first time. They usually say, “She’s been talking about the library since she came on the tour and said we HAD to come this week.” By empowering our kindergartners to be advocates for the library, they are passing the message on to their adults in a way we never could!